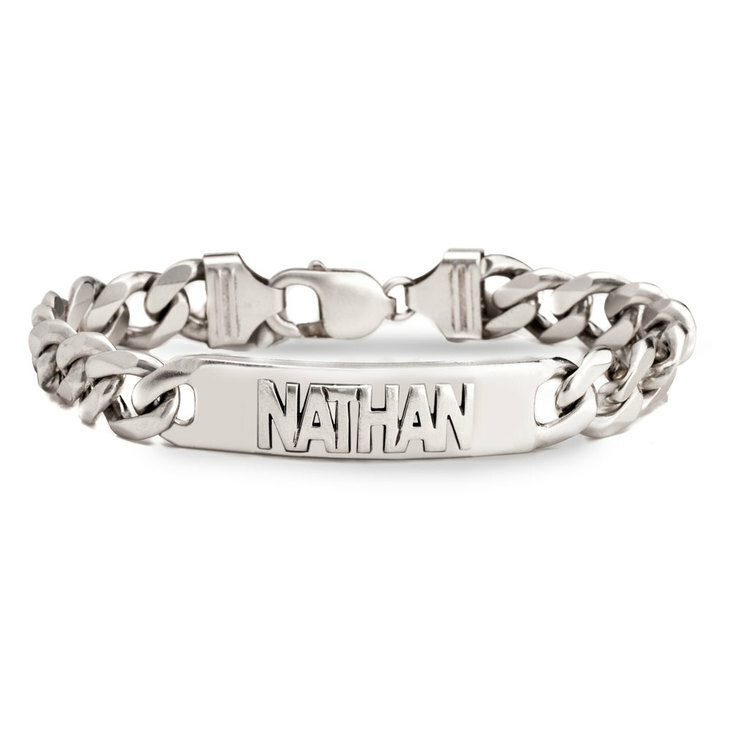 Take your style to the next level with this custom made ID Bracelet, crafted especially for you in sterling silver. Whether you treat yourself to this chic bracelet, or surprise that special man in your life on a birthday, anniversary, Christmas, or any occasion! 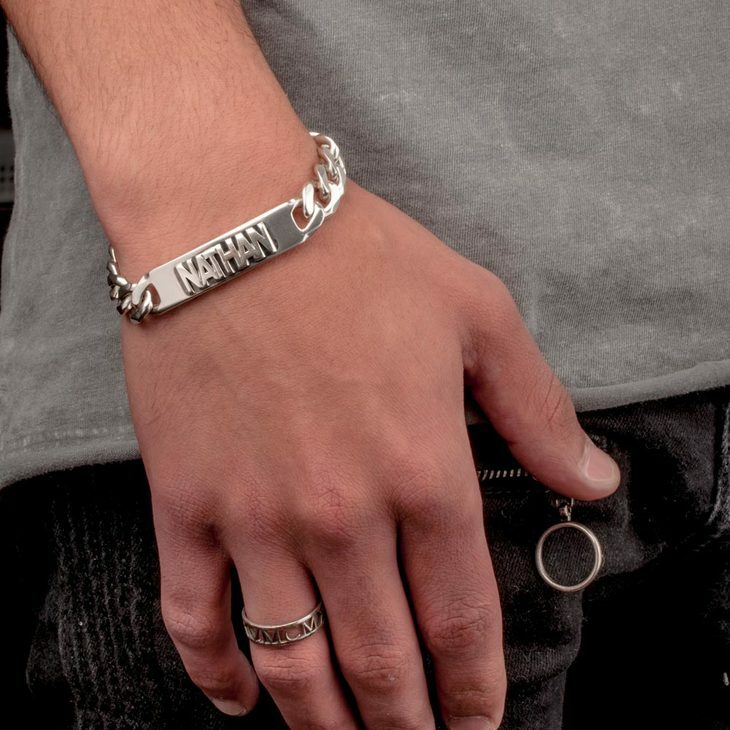 You'll simply love the way this bracelet will dress up any look and make you feel ready to take on the world, the perfect fashion-forward statement. Order yours now, and save up to 40% off!